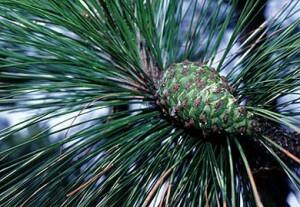 The U.S. Department of Agriculture’s (USDA) Natural Resources Conservation Service (NRCS) in South Carolina is accepting applications for the organic, seasonal high tunnel, longleaf pine, and energy initiatives. These initiatives offer nearly $2.74 million in financial assistance, in addition to valuable technical assistance, through the agency’s Environmental Quality Incentives Program (EQIP). Farmers and landowners can sign up for conservation programs throughout the year, but funding selections are made at specific times and the first cutoff deadline is Feb. 15, 2013. It is especially important for producers to get their applications in as soon as possible to be eligible for limited funding. * Organic Initiative: helps producers to install conservation practices on certified organic operations or those working toward organic certification. * Seasonal High Tunnel Initiative: helps producers install high tunnels designed to extend the growing season into the cold months, increase productivity, keep plants at a steady temperature and conserve water and energy. 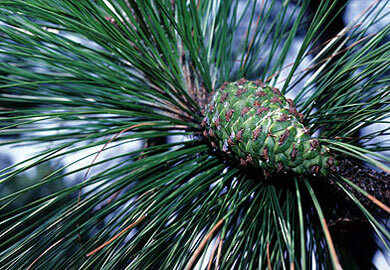 * Longleaf Pine Initiative: offers both technical and financial assistance to help landowners improve habitat on agricultural land, nonindustrial private forest and Tribal land, with conservation practices including planting longleaf pine, installing firebreaks, conducting prescribed burning and controlling invasive plants. * On-Farm Energy Initiative: helps producers conserve energy on their operations. If you are interested in Farm Bill programs, contact your local NRCS/Conservation District office to identify and plan the conservation measures you would like to implement on your land. The district conservationist can help you develop a plan, identify recommended practices, and pursue funding through one of the many Farm Bill program options available. USDA service center locations are listed online or in the phone book under Federal Government, U.S. Department of Agriculture. South Carolina Conservation District office contact information can be found at the S.C. Department of Natural Resources website.